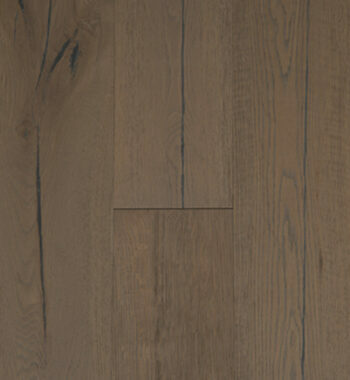 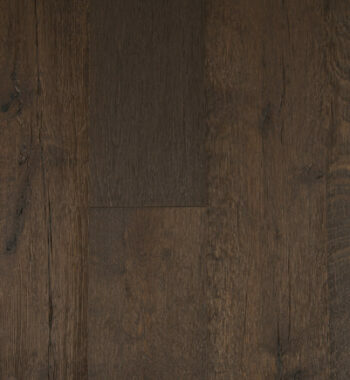 Project a bold and aged appearance for contrast in your modern home or for tone in your classic abode. 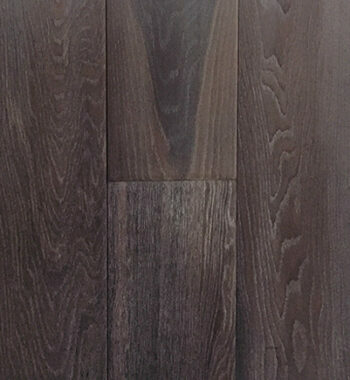 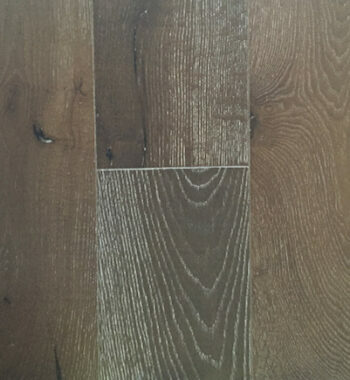 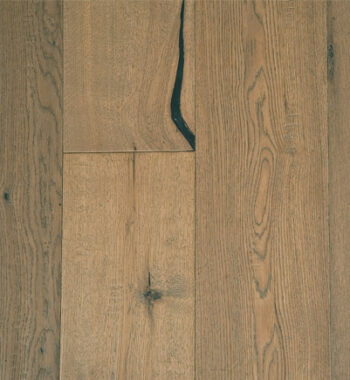 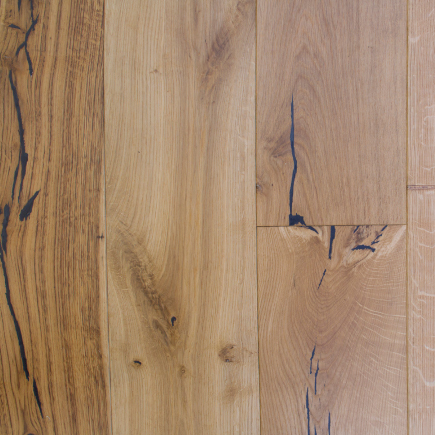 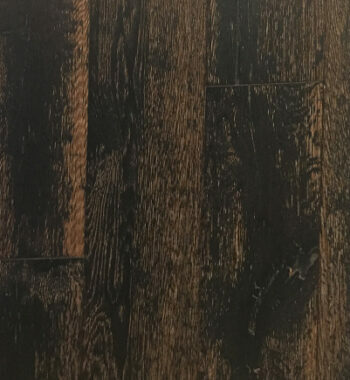 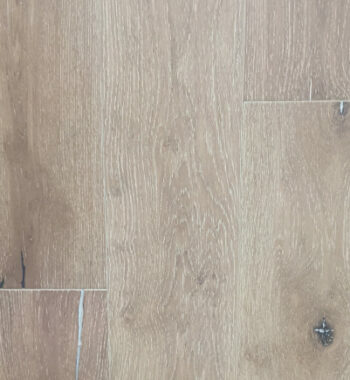 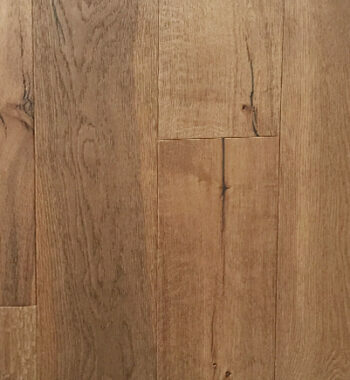 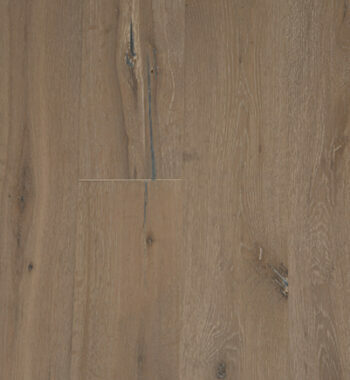 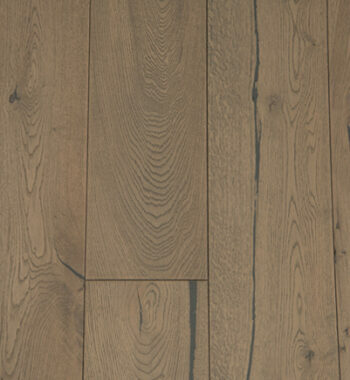 These 7.5” wide planks are made from rustic grade European white oak with a thick wear layer, micro-bevel edges, and an oil finish for a more natural, aged appearance. 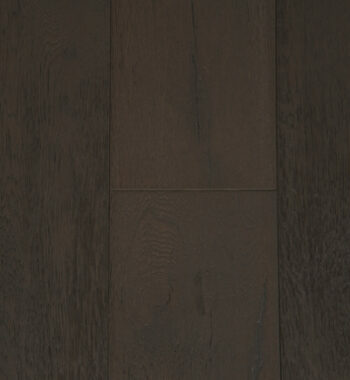 Smooth, wire brushing, or hand-distressed face treatments help to further customize your ambiance. 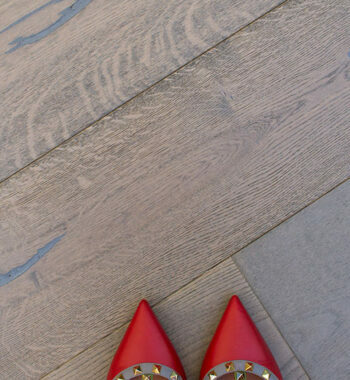 Full of exquisite rustic charm and European elegance, this timeless collection is an architect and designer’s dream come true!